Fire alarm store, fire Alarm, warehouses, fire Alarm, commercial fire Alarm-type 4. Fire alarm There are 2 products. Fire alarm radio Cordia AATR4001 type 4 large in scope. The fire alarm type 4 is mandatory in all premises receiving workers. 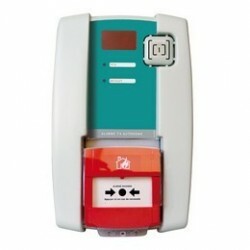 Fire alarm radio Cordia AATP4001 type 4 self-contained its NFS 32001. 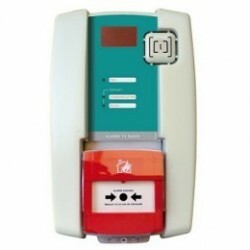 The fire alarm type 4 is mandatory in all premises receiving workers.